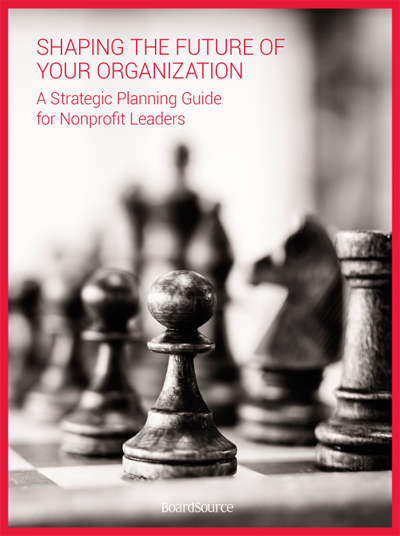 Strategic planning takes many forms based on a nonprofit’s structure and goals. 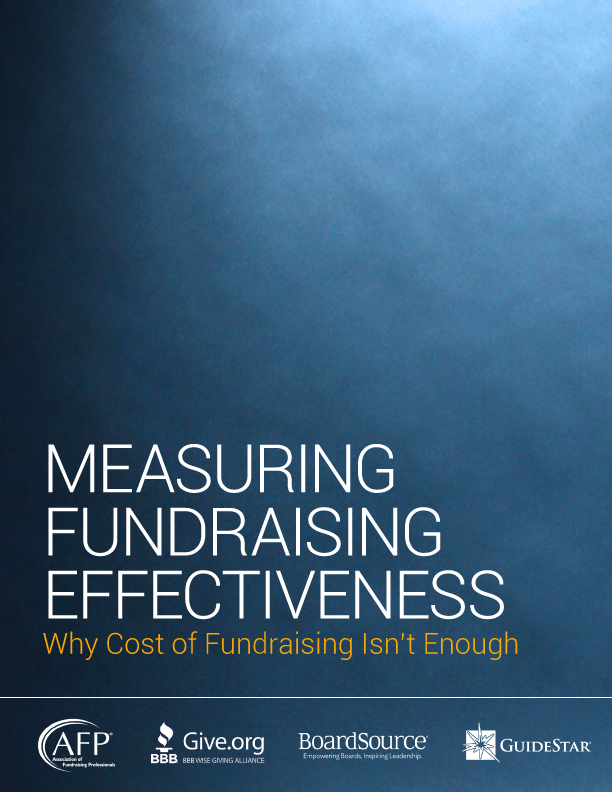 The focus of the process is on accomplishing the big-picture goals and needs of an organization, rather than just checking items off a task list. This 10-page guide breaks down the process, identifying steps your organization needs to take before beginning to plan, providing key terms, and explaining participants’ roles in the planning process. 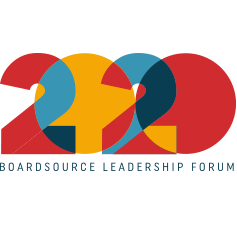 Learn how strategic planning can benefit both an organization and its board with these easily accessible tips and tools.